Every story between a mother and her child is unique and special. Join us to celebrate this Mother’s Day with a relaxing and well deserved massage for our beloved mum! 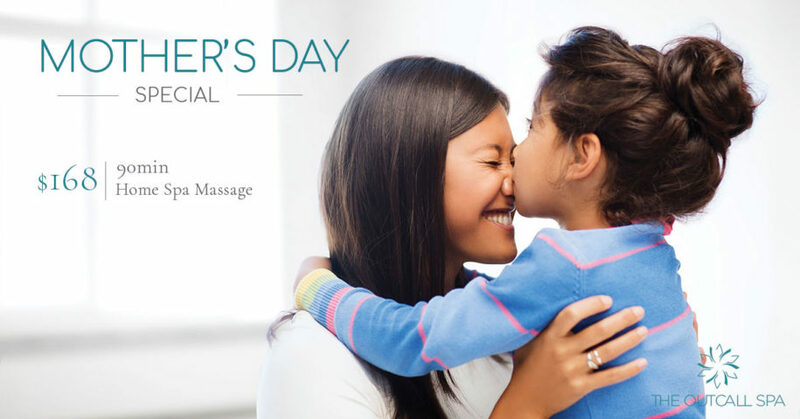 Join us to celebrate this Mother’s Day with a relaxing and well deserved massage for our beloved mum! Pamper your mum with a professional home visit massage today. Home Visit Massage made possible with The Outcall Spa. Conceptualised with the belief that the ideal location for a massage is in the warmth, safety and comfort of familiar surroundings. Eliminate the need to plan travel arrangements, dress up for the occasion or worry about meeting an appointment time. Let us come to you. 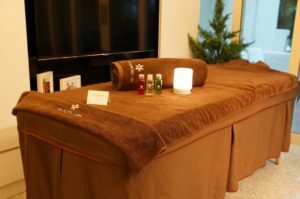 WHAT TO EXPECT FROM THE OUTCALL SPA? Check out this video to find out what to expect from The Outcall Spa.